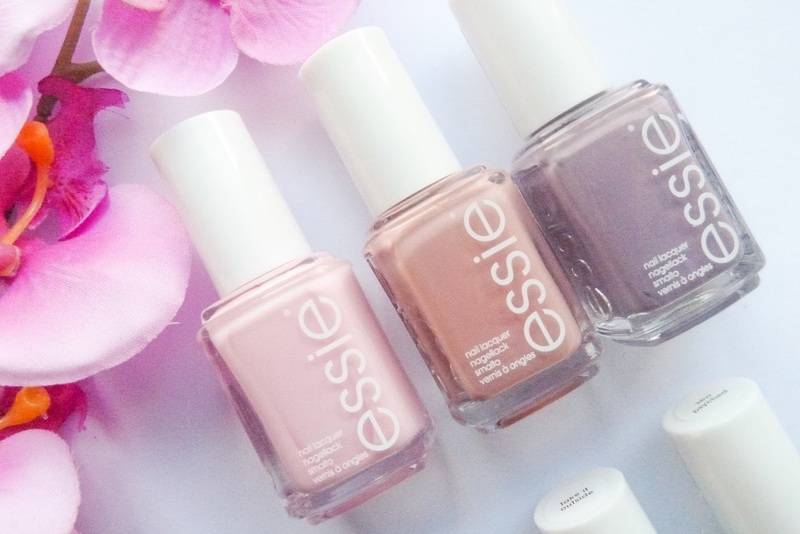 Beauty and the Brunette: Essie Polish for only £2.49?! Essie Polish for only £2.49?! 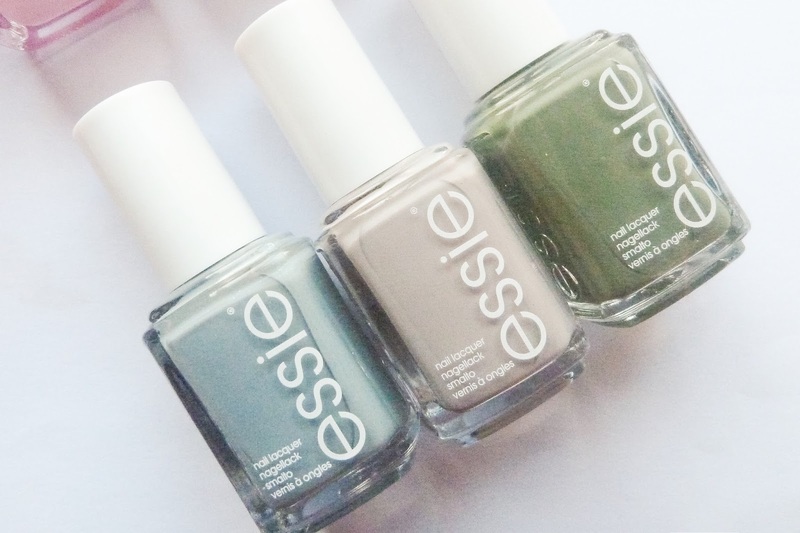 Who would have thought that you can pick up Essie polishes at a cheaper price than Barry M? 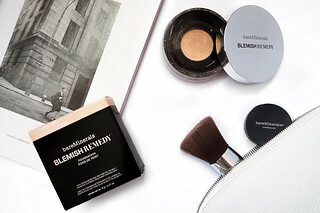 Every couple of weeks I always check out my favourite discounted beauty website Fragrance Direct. It's my go to destination for nail varnish as they always have a great selection of high end polishes from OPI, ORLY, Essie, Ciate etc. at seriously discounted prices. Sometimes it can be hit and miss with the colour selection but every so often the site adds new stock and this week they currently have 37 Essie colours to choose from! 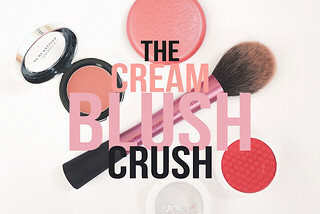 And I'm not talking about the leftover colours that nobody ever wants in store either - I'm talking gorgeous pastel shades and even the iconic Fifth Avenue which I'm having serious regrets over for not adding it to my basket! 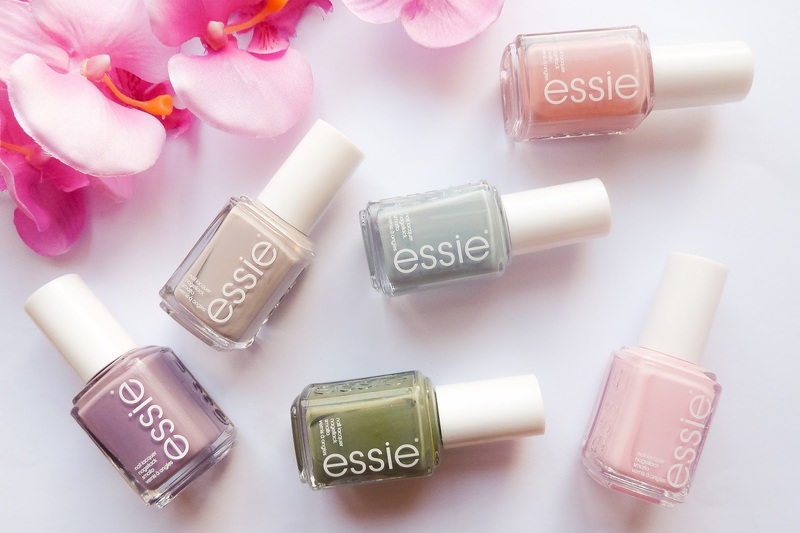 I managed to resist buying all of the Essie polishes on Fragrance Direct and I ended up with 6 shades that will transition beautifully from winter into spring. I'm finding it almost impossible to pick a favourite - I love Muchi Muchi and Take It Outside for an elegant, neutral nail and Parka Perfect is definitely my kind of blue - not too dark or bright with a lovely hint of grey and green. I couldn't say no to Warm & Toasty Turtleneck when it had such an adorable name and Eternal Optimist surprised me by being such a subtle but beautiful rose shade. I love it so much I'm tempted to buy another as a back up as I can see myself reaching for this all year round! As for Sew Psyched, well it isn't something I'd usually reach for but after seeing so many photos on Pinterest of khaki green nails I decided that ,for £2.49, I might as well try out the trend and I'm so excited to wear this! I've also just found this code VCJ438NPRYZ for 10% off but it expires on the 1st March 2015. 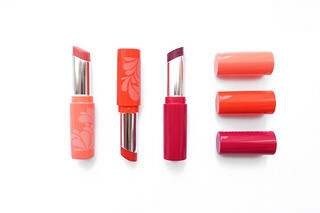 You can shop Essie here on Fragrance Direct. What are you waiting for? Go, go, go!